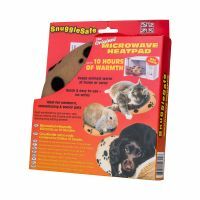 Snugglesafe Heatpad needs only minutes in your microwave to provide your pet with hours of warmth. This microwaveable pad comes with a soft fleece cover giving your pet even more comfort. 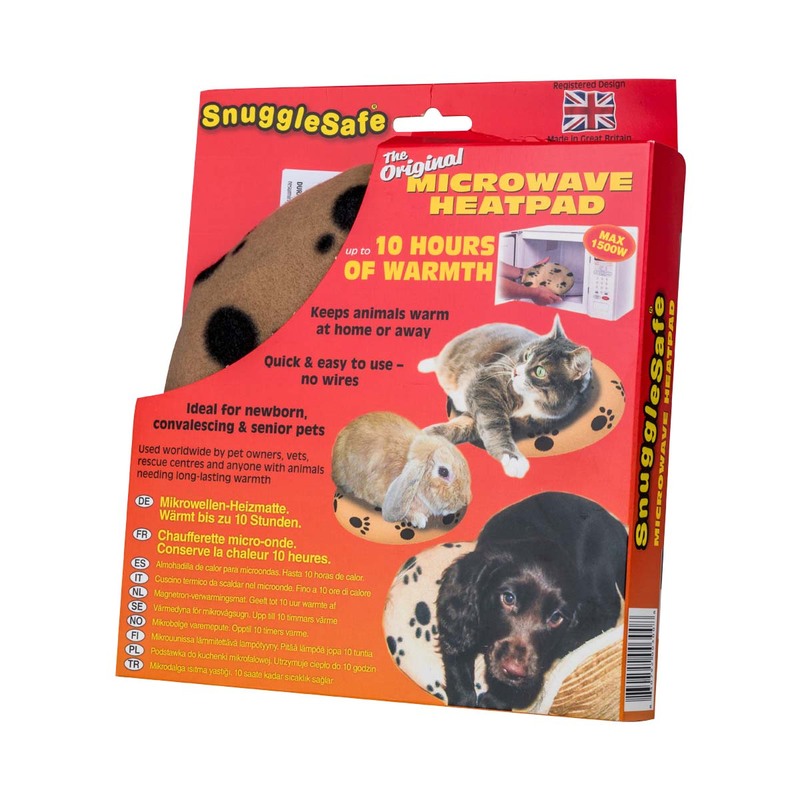 Lasting up to 10 hours the wireless pad provides heat without the use of electricity making it an ideal and safe pet accessory. The rubber pad is durable and bite-resistant with the plastic containing a non-toxic heat retaining solution. Ancol Nylon Collar Red 24"